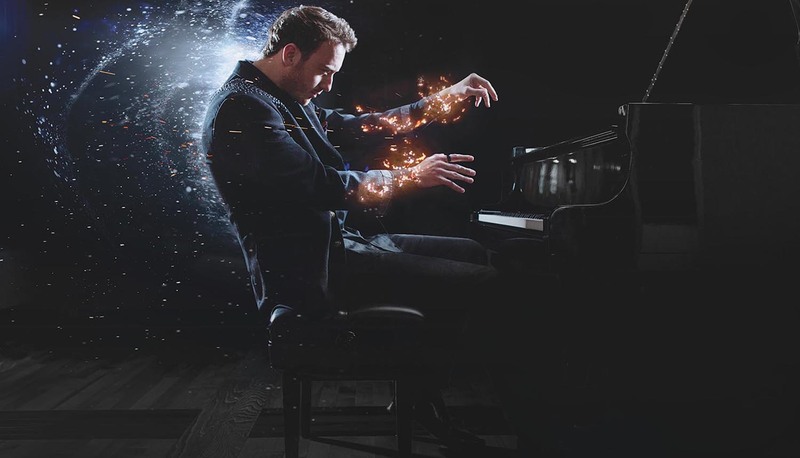 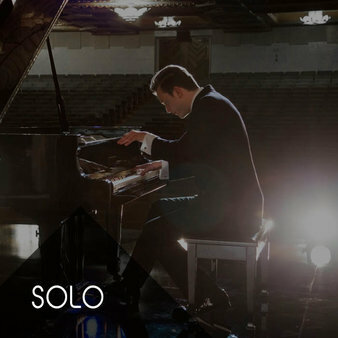 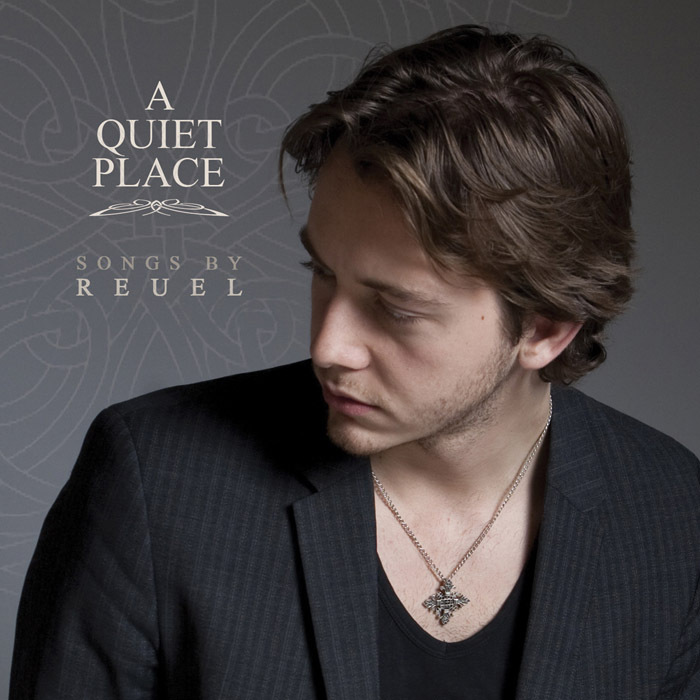 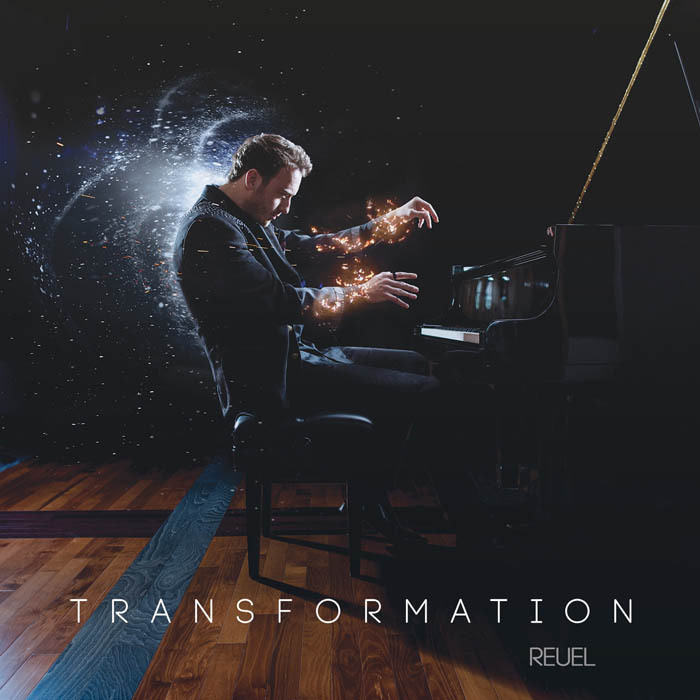 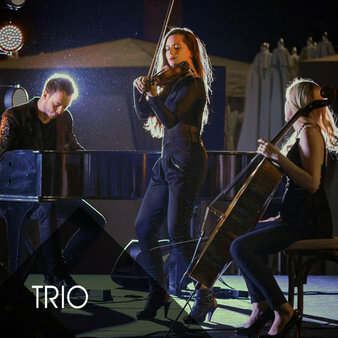 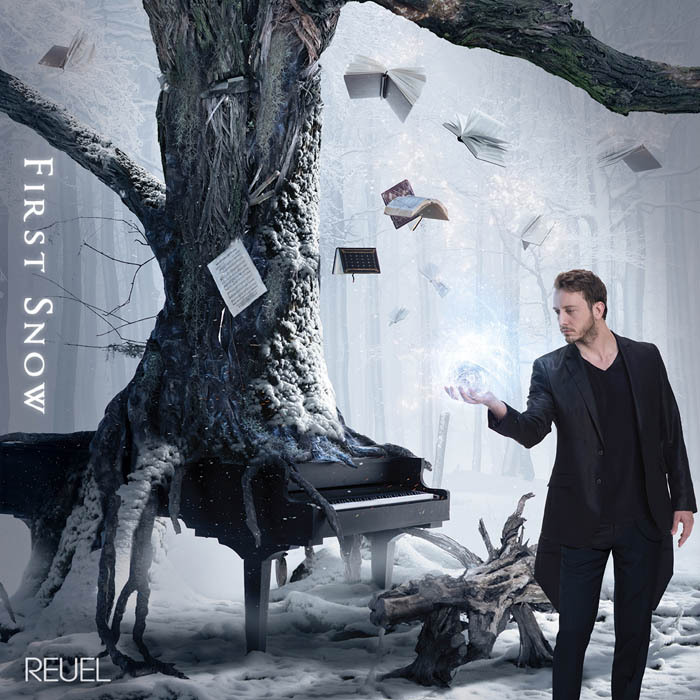 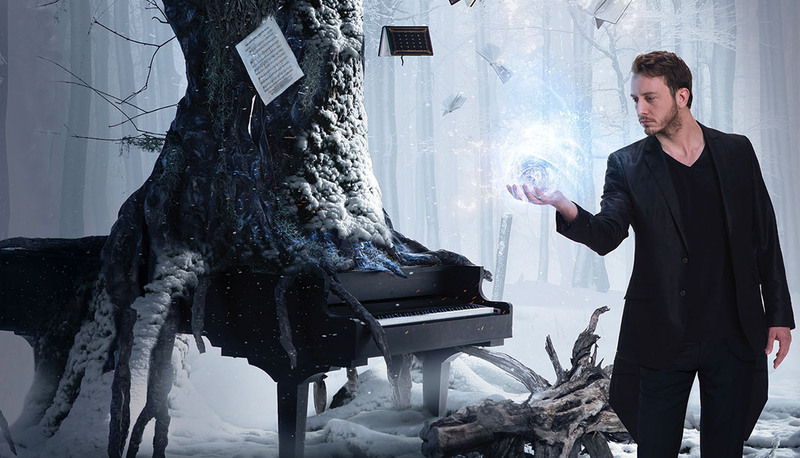 REUEL - Las Vegas Pianist | Entertainer | Composer | Reuel is an award winning international touring pianist, producer, and composer from Las Vegas. 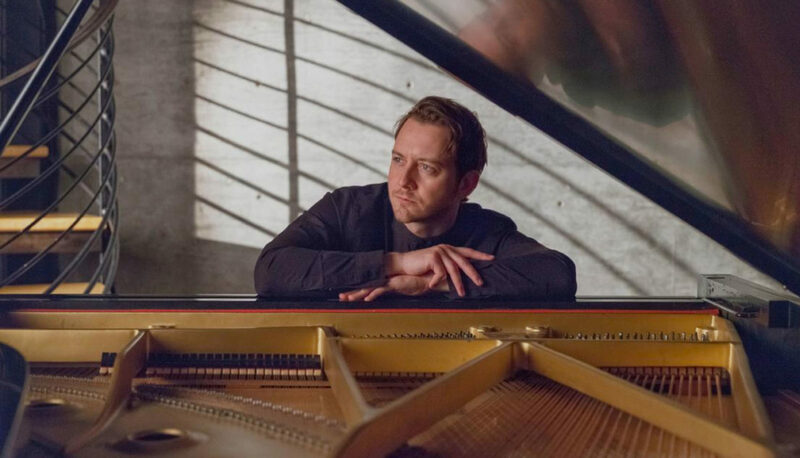 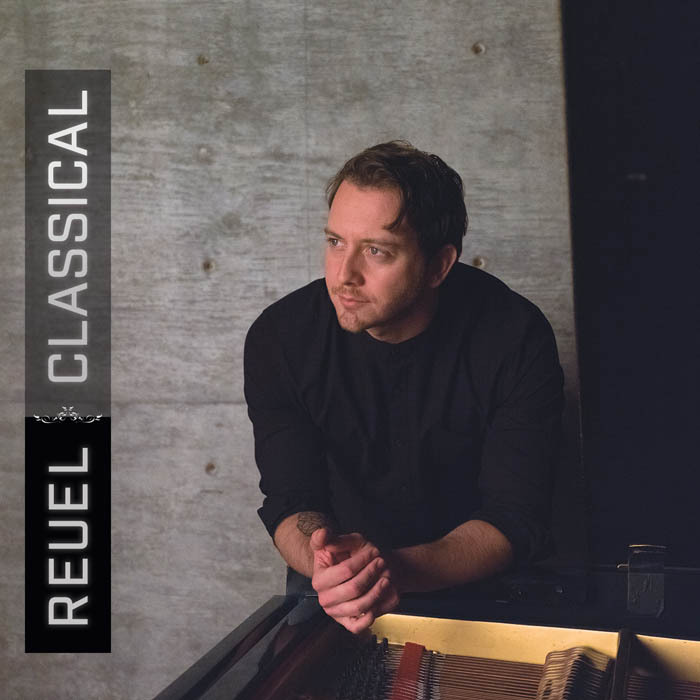 Reuel’s training in classical piano, film composition, and electronic music production has enabled him to develop performances focused on a genre-merging live experience. 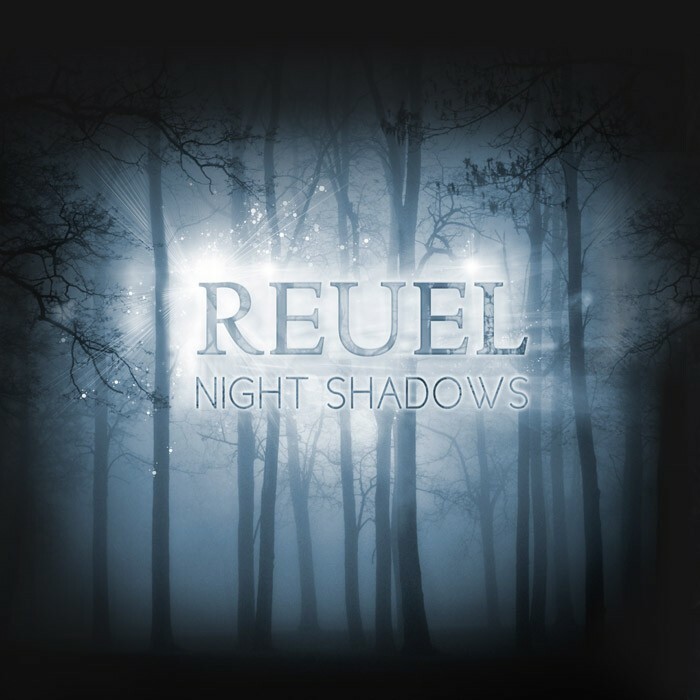 Lately, Reuel has been producing electronic dance tracks infused with classical styled piano melodies. 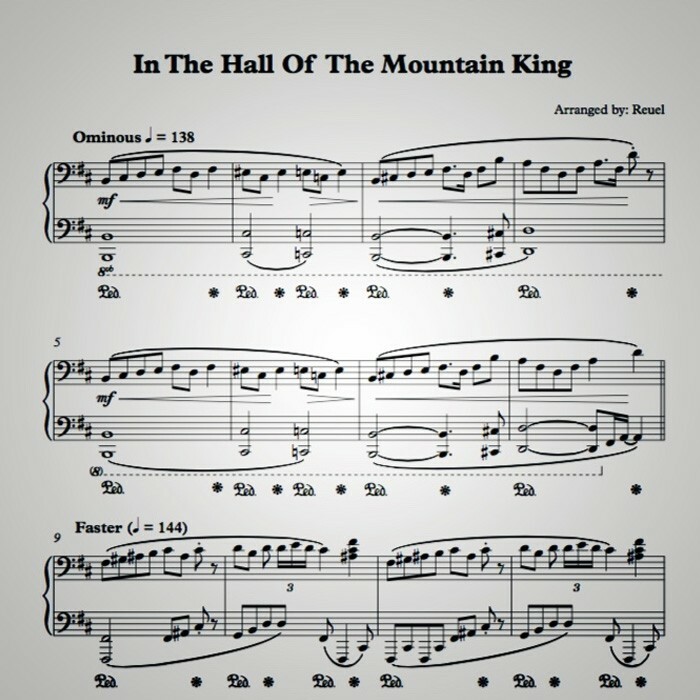 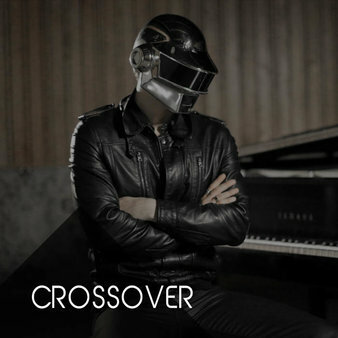 His crossover style is the foundation for all original music and inspires exciting instrumental arrangements of popular songs for live performance.